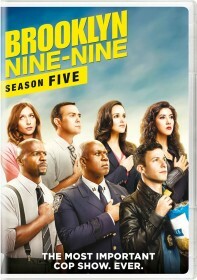 You are viewing a list of Mike Mitchell's 1 appearance on Brooklyn Nine-Nine. Rosa begs Jake to help her break some big news to her parents, but her plan is thrown off when they wrongly assume the two are dating. Then, when Seamus Murphy returns to redeem the favor Holt owes him, the precinct searches for a loophole that will allow Holt to uphold his end of the bargain without breaking the law.